Viajante. I wished to visit here so long. This great restaurant by Nuno Mendes who also leads The Corner Room where I visited last month. Its kitchen was so open that It looked like the stage of his special theater. It was the flavor of memory. This stock is from tuna, made me feel sea waves. This is how goose barnacles look like. It named goose barnacles because people one believed that they were eggs of geese. You don't think often the dishes tasting yeast. with something different from saltiness or acidity are addictive. right is with caramelized butter with bacon on top. The milk jelly on top connected all together. The yolk was slow-cooked on top of olive oil for 70C. I'd never known cucumber could taste so fruity. Great match with caramelized dry beets and crumbled dark chocolate. yet more you tastes, it became more refined and clean flavors. I will come visit its bar next time. sponsored by International Wine Challenge(IWC) and Sake Samurai Association. My dream has been always to be a self-claimed "Sake ambassador"
will surely bring myself a step closer to my dream. 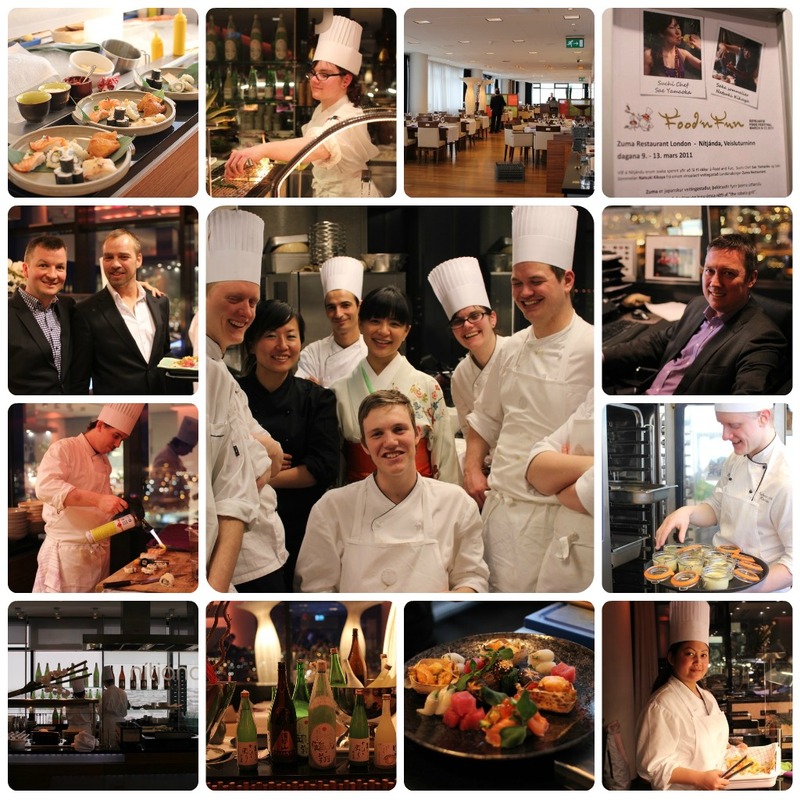 Thank you again IWC and Sake Samurai Accosiation for giving me such an opportunity! At first, you chill it well and have one big bite. then you drizzle over the dressing full of onions and vinegar. you'll never be tired of the golden combinations with mozzarella, basil and olive oil. into blender and enjoy my favorite Gazpacho. and its great for sandwiches. my dear tomato, does not belong to vegetable nor fruit to me. the meaning of your existence and capacity is as wide as universe. 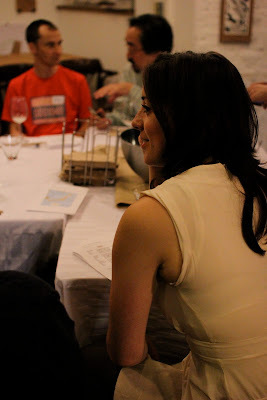 It is not much time left until Sake Volunteering Tour starting in September 11th. I got to see 6 out of 15 participants and organizers before they took off UK. brought each participant to this project. and talked about my time at Niizawa Brewery when I visited in May. The main organizer of this tour Alex, surprisingly he is only 20 years old. but his passion and big love towards Japan. I am looking froward to hear what they see and talk about the area today. From London, I wish for their great experiences in Japan. 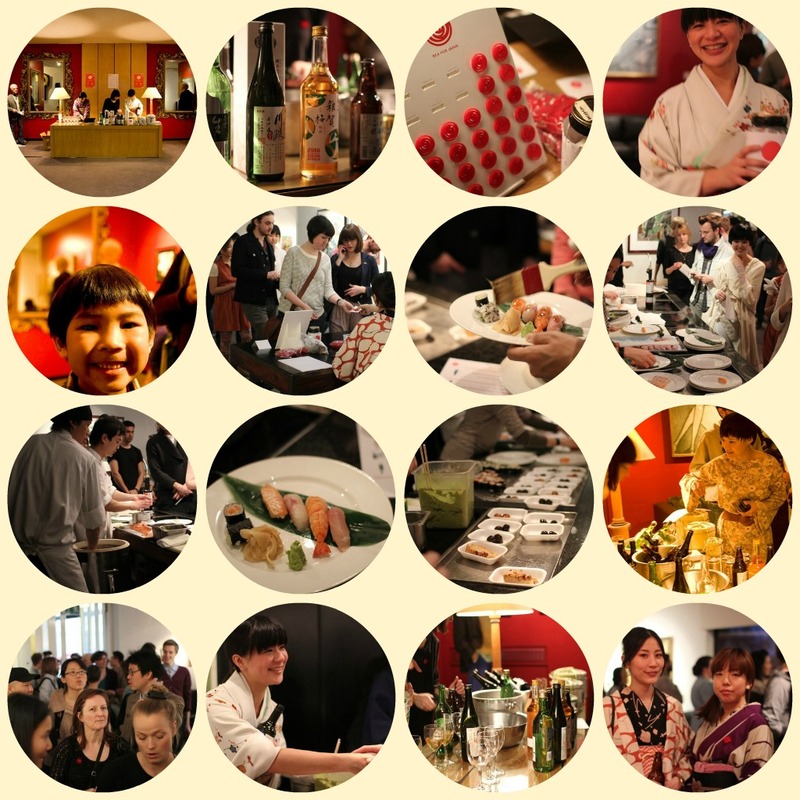 my first collaboration with Atsuko's Kitchen took place in 29th of last month. Most of participants today had very few experiences on Sake. and how we classify different types of Sake. Honjozo, Junmai, Junmai Ginjo, Nigori... I offered different styles of Sake to the audience. To have real "Sake experience" by matching with tasty dishes. These are the two most important factors I found when I started learning and enjoying Sake. Collaboration event with Atsuko will happen regularly from now on. We will make it more charming and interesting, so please join us! 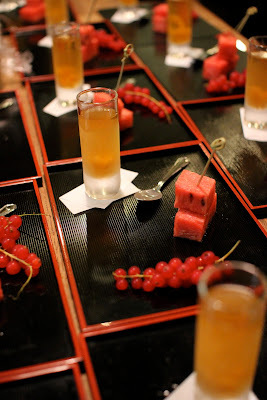 Menu: *please visit Atsuko's Kitchen website. Another event report from a while ago. 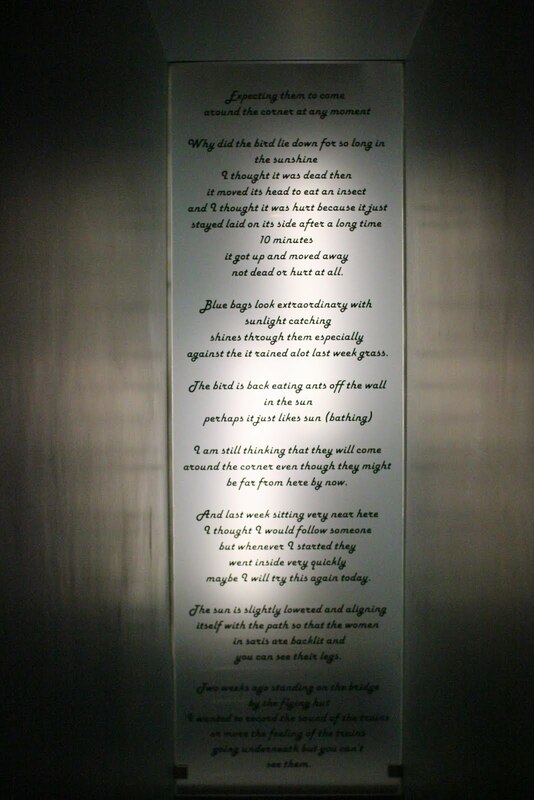 at my friend's school at Royal College of Art (RCA). 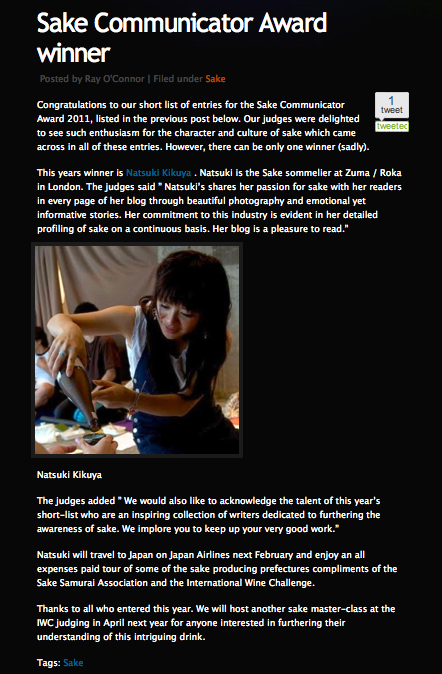 and Mariko san who lives in London baked cakes and Japanese sweets for 100 people. 2 cases of Sake, Rice, Nori, Wasabi, and even soy sauce for Sushi! Amazing contributions. Plus RCA students made great posters and pins for this event and coordinated so perfectly. and we had to stop the queue after 20 minutes. Sake booth, with Niizawa Brewery's Hakurakusei and other kinds, were very crowded as well. the rad Japanese band based in London. We had raised £1585.38 on this evening, and all the money was donated to Japan Red Cross. 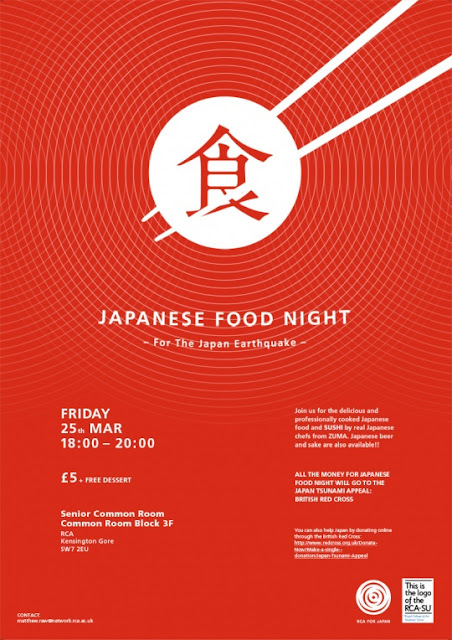 JAPANESE FOOD NIGHT AT RCA from RCA for Japan on Vimeo. Food and Fun festival, in Reykjavik, Iceland. using Icelandic ingredients only for 5 days and compete one another. honored to be invited and presented Sushi & Sake nights at this biggest food event in Iceland. 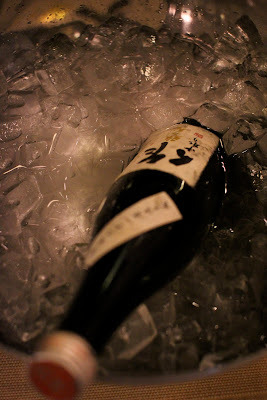 matching with several different style of Sake were definitely the most people's first experiences. with many young and ambitious chefs around the world.